Today’s going to be a monster. I know you know what I mean. We all have days like today. A program I am working on was supposed to launch a month ago and is only now finally arriving in stealth sprint mode, which means I’m going to be a busy bee the next few days. 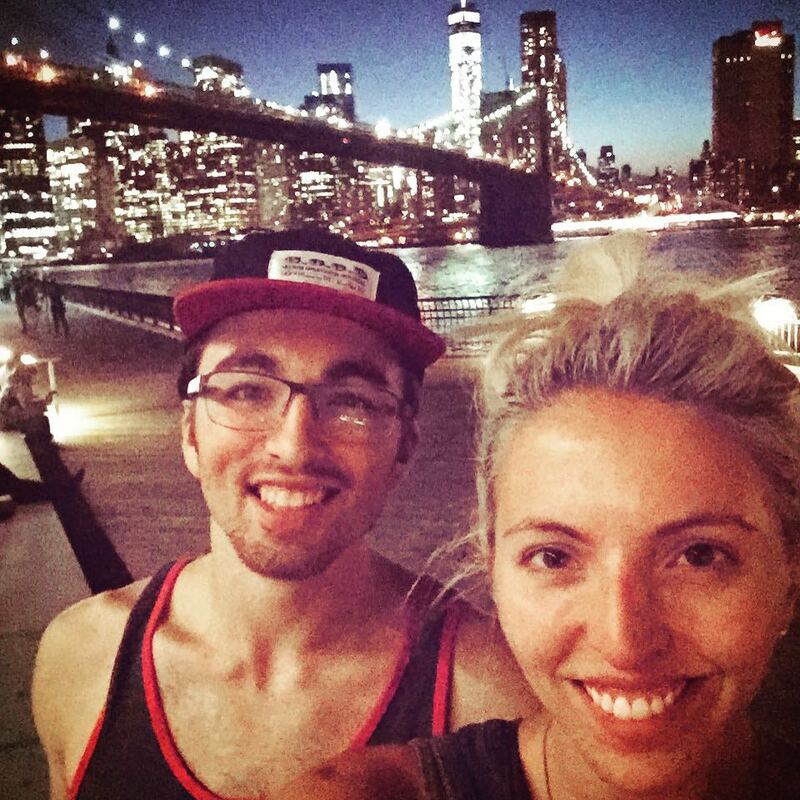 Only thing is, a few weeks ago I planned a trip for my younger bro to come visit me – his first time ever in NYC! I thought this week would be relatively chill, but life is full of surprises and this week is certainly a great reminder and challenge to rise to the occasion. I read this amazing note by none other than Danielle La Porte (I always want to call her Daniella, maybe because that sounds more magical) last night that helped me shift my perspective from clouded with worry all the way closer to an optimistic “I can have it all and then some” vibe. Then I promptly passed out only to have awesome vivid dreams about crafting (weird pieces of cut-up t-shirt collages and glitter, of course) at a table full of friends, a visit from an ex-boyfriend and an adventure in a really cool old house with weavy, windy staircase mazes. I woke up refreshed and even made it to spin before I tackled the inbox full of questions I’m not sure I have all the answers to. Started meditating to get more in tune with my mind, body and spirit. This is a huge part of why I am taking time to free-write and share what’s going on as opposed to keeping it all in and just going into the day like a stress ball. Investing in my health via natural avenues such as acupuncture and naturopaths. Following direction to naturally help my body heal and come back into balance. Waking up early so my natural body clock is up and ready to go around 6:15am. Going to bed earlier and powering down my phone and other screen stuff at a reasonable hour. Writing morning pages when I can – doing a brain dump or writing a blog post first thing in the AM to get out whatever is on my mind. Sharing it with others as a form of self-care. Sharing authentically as a way to validate to myself that what I have to say matters. Investing in trips back to SF to visit my parents, spending quality time with them perusing the streets during epic urban hikes. It’s been the best way to really get to know them now that I’m not an angsty adolescent bent on getting them to let me go to concerts and stay out late. Stopped drinking almost 4 years ago. Hands down the best thing I have ever done to take care of myself. Started this website/blog to share, market myself and use a new platform to connect with likeminded people and communities. Sat with my dad for 3 hours to help re-do his entire resume and cover letter after almost 20 years of no job searching and certainly no internet. He starts his new dream job in about a week! Investing in my spiritual growth through Reiki and life coaching. Working with a coach for 6 months was the best thing I did for myself at a time when I really needed grounding and support. Working with an astrologer who I trust to help keep me accountable to my intuition and spiritual principles. Going to Costa Rica by myself a few years ago. The first time I had ever traveled internationally alone, it was both terrifying and incredibly liberating. And suddenly I just wanted more. Going to Spain this past Spring and going again in September. Running the Brooklyn Half Marathon and meeting my goal of simply not walking throughout the entire thing. Joining the team at Praytell, a job that feels like a dream where I get to work with fantastic people who inspire me every single day. Getting laid off from an agency that was a terrible fit for me – which lead me to freelancing, and eventually lead me to the job I have today. Mostly this experience taught me that I never have to be unhappy or feel uncomfortable at work ever again and if I do, I’m not in the right place and it’s time to go. Joining the board at United Women in Business as VP Philanthropy. Volunteering is the sweet spot of my life most days – and I get to meet such fantastic, inspiring women on the regular. 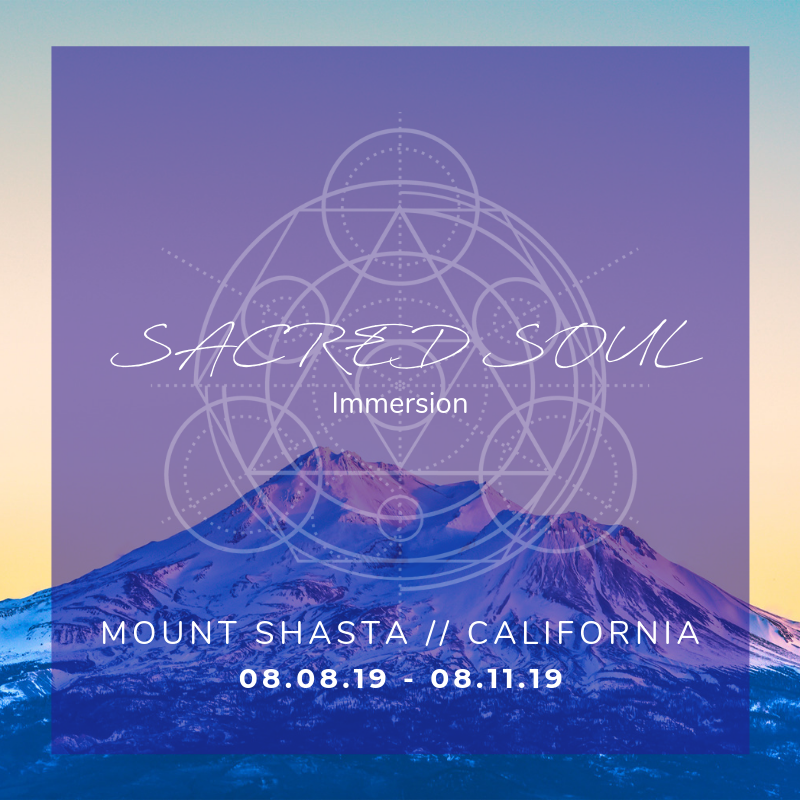 Participating in Momentum basic and advanced trainings this past year, treating myself to such incredible gifts of personal growth, community and love. Tracking my spending using a mobile app and using it to inform a spending plan I created to keep my finances on budget. Otherwise I can easily fall into vagueness and lose track of what I have, what’s coming in and what’s going out. Drinking more tea, less coffee. Cutting sugar, gluten and dairy way, way down. Making my lunch most days then buying it out. Practicing saying “No thanks, but I appreciate your invitation” so much more so I can leave time in my schedule open for fun, rest and being spontaneous. Contributing more money to my investment account on a regular basis via auto-pay. Starting an auto-pay travel account that helps me fund my vacations so I’m not constantly scrambling to pay expenses at the last minute. Capital One 360 baby. Going on a 4 day silent meditation retreat and meditating for over 2 hours in one sitting. 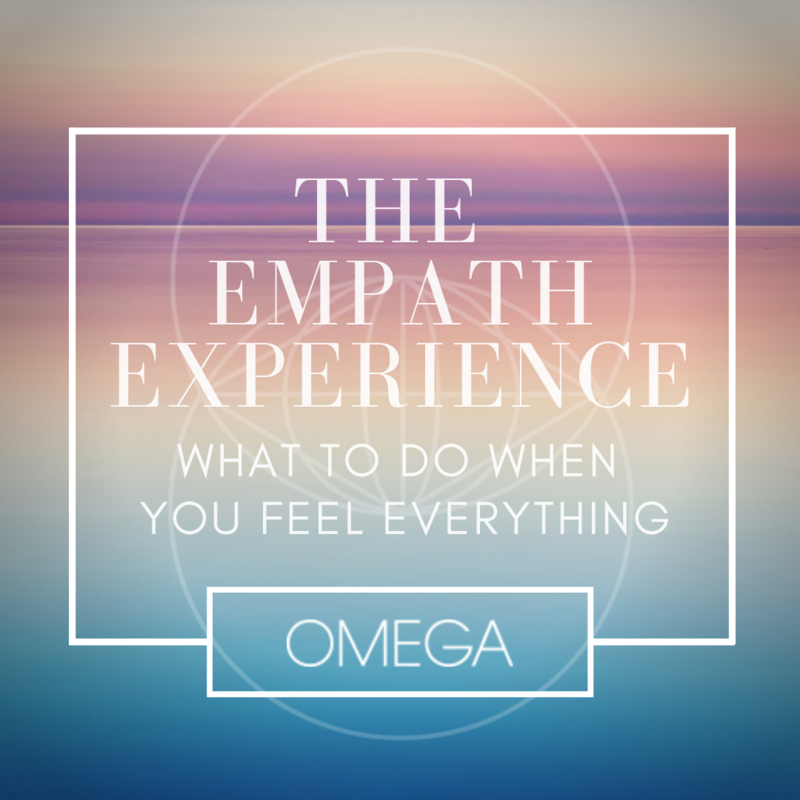 Experiencing equanimity for what felt like a real eternity or possibly just a few seconds. Moving to NYC almost 5 years ago, where my life would change forever and really take root in a way I never thought possible. Studying abroad in Salvador, Bahia, Brazil for a semester in 2009 during college. Volunteering as a teacher in 2 schools there, seeing how much I identify as a global citizen and how the world really is much smaller than I think. Inspired by people with so little living such full, abundant, joyous lives.